In Glass Sword, Mare sacrificed her freedom to protect those she loves. Maven, the newly crowned King, parades her around with a leash. Mare is without her lightening, withering away in a king’s cage. Her only hope of escape is to find Maven’s weaknesses and use them against him. The Scarlet Guard will stop at nothing to continue on the path Mare had led them to. Even without Mare there, they make progress one city at a time. 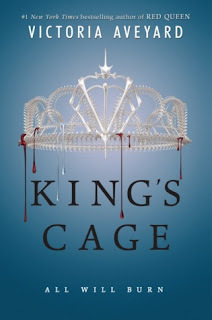 King’s Cage by Victoria Aveyard is a fantastic sequel, leaving you in tears for the next book to come. King’s Cage is one of the most anticipated releases of the entire year. It may be still early in the year but I’m dubbing this the best book of 2017. It seems like we have been waiting for this sequel forever after the cliffhanger Victoria Aveyard’s Glass Sword put us through. The first sentence transports you right back into the middle of the action, almost right where we left off in the last book. We are pushed right into Aveyard’s gorgeous writing I can’t get enough of. 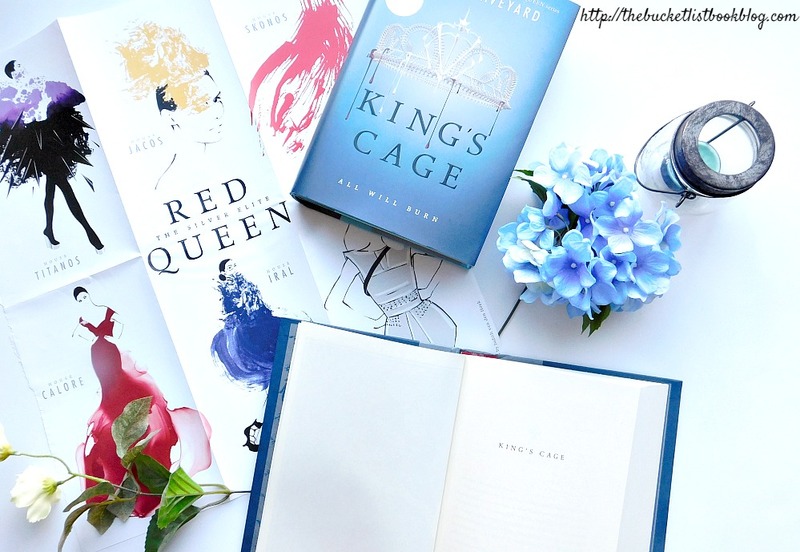 King’s Cage had my stomach turning in anxiety of what was going to happen next. The story is unbelievably intense. There are twists and turns, non-stop action that doesn’t let up. It’s definitely an amazing sequel! The writing is always a gorgeous masterpiece (I know, I mention it every book review: Red Queen, Glass Sword), weaving Mare’s world together. As the war grows darker and more intense, the writing only becomes even more visual. The war, action scenes are beyond incredibly and perfectly executed as if in a choreographed dance. It’s extremely quotable. Whereas I find Gayle Forman to be the queen of inspirational quotes, Aveyard is the queen of breathtaking quotes. She could probably even make her grocery lists beautiful. 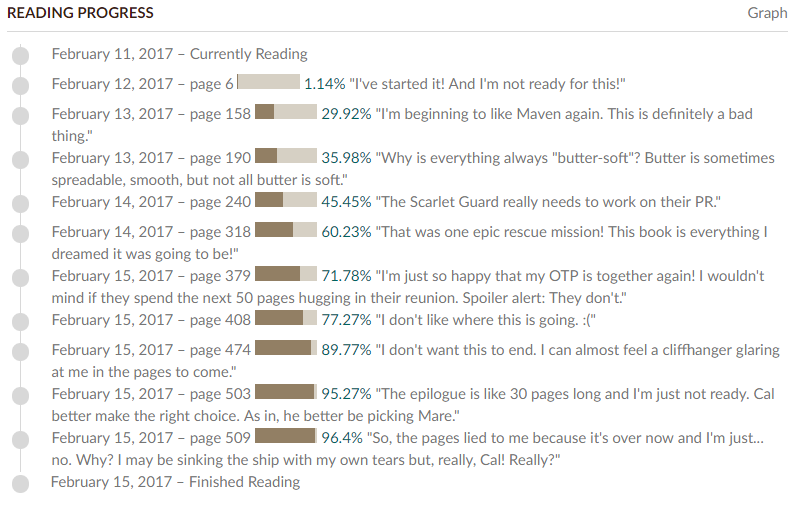 Aveyard is changing narratives every chapter or so, which I understand is to keep us updated on all the separated characters. However, changing narratives—if she were going to be doing this—Aveyard should have started from book one. It’s unbalanced and definitely inconsistent in that we have gotten Mare’s wonderful narrative up until now. But all of a sudden, we get multiple narratives in the third book. In the end, besides the inconsistency of how it works in the series, the multiple perspectives works to keep the story going. Despite being unsure about the change in perspectives at first (I want Mare’s narrative all the time! ), I found myself liking Cameron. 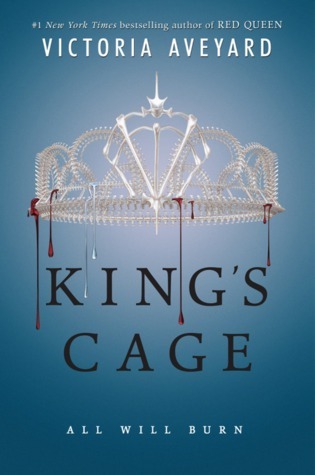 Her sass is a much needed humor in the wake of King’s Cage intense, action-packed plot. Cameron’s seething attitude of the side in which she was forced to choose is rather refreshing. It emphasizes how intelligent she is, in showing the many shades of both good and evil. Cameron doesn’t particularly like Mare. It’s interesting to see her way of thinking, a sharp contrast to Mare’s narrative. Evangeline joins as a new perspective rather late in the book, as if she was an after-thought (again, extreme inconsistency). I adore how each narrative holds Aveyard’s masterful writing but each sound different from each other. A true, absolute love of mine is how the narratives are all female. As much as I would love to get inside Cal’s head to see what is going on in his brain (probably boring war strategies), it is definitely fresh to get some much needed girl power. For me, it’s always been Mare and Cal but I am beginning to see Maven’s side in all of this. In Glass Sword, I thought him sick and crazy but as we get deeper into King’s Cage, Maven is beginning to open up more. We begin to understand his evilness in a way, and as much as I will not waver from my ship (Cal and Mare forever! ), I am starting to like him again—as I stupidly liked him in Red Queen. Maven is young and as much as he does mad things, he thinks he has no other choice in the matter. He is scared for most of the book but well trained to hide it. He is so in depth, a character without bounds that I would have also enjoyed seeing how his brain ticks. The ending will certainly tear you apart, starting with your heart. It’s not the cliffhanger we got in Glass Sword but more like we are getting ready for a new dawn, a red dawn. It is a change that we may not like, especially not like for our protagonist. There is only one way to figure out what happens next (and no, it’s not tracking down Jon, wherever he disappeared to. Where did he go? Because Aveyard never said and I’m worried about him J). We have to read the next book in the magnificent Red Queen series, of course. 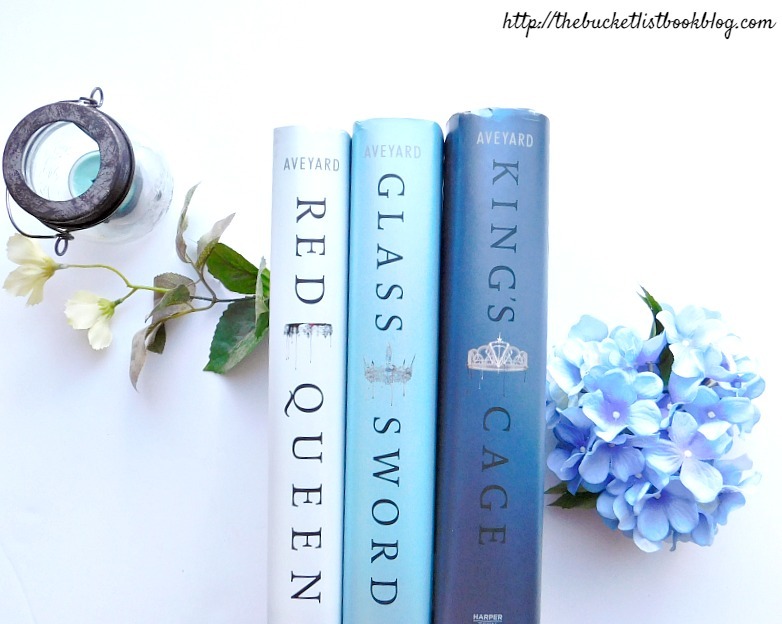 King’s Cage surpassed Glass Sword in many ways. Its gorgeous writing, nonstop action and in depth characters are more than enough to quickly make this the best book of the entire year. 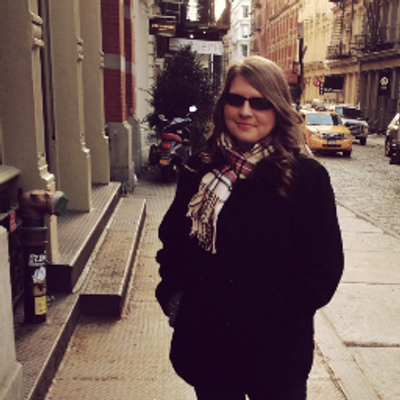 Victoria Aveyard knows how to structure a fantastic storyline. You will be gasping for breath by the end, awaiting the next book in the series.